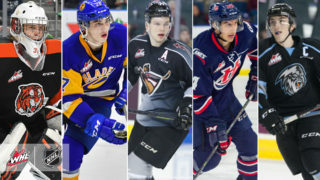 Winnipeg, MB – NHL Central Scouting has revealed its final list of North American skaters ahead of the 2019 NHL Draft and three Winnipeg ICE players are on it. The final rankings were released on Monday. 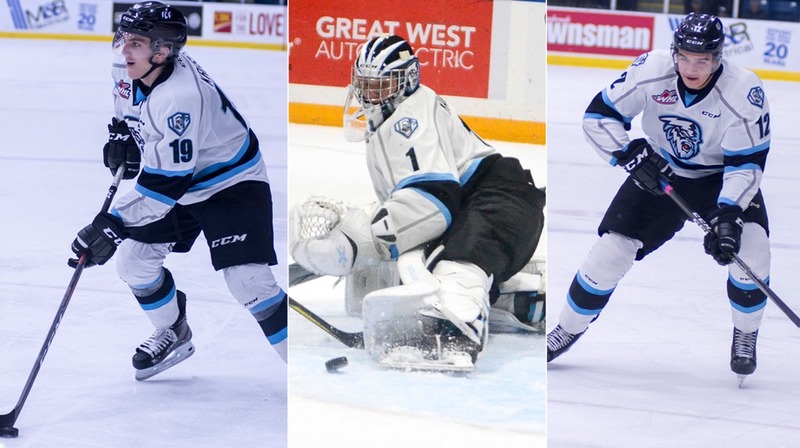 ICE Captain Peyton Krebs is ranked 10th, forward Cole Muir is ranked 206th and Jesse Makaj is ranked 27th amongst North American goalies. 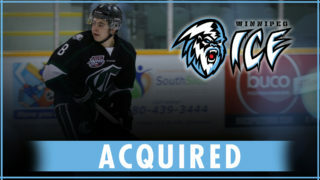 The Okotoks, Alberta native played 64 games for the ICE during the 2018-19 campaign scoring 19 goals and adding 49 assists for 68 points. Krebs set career highs for goals, assists and points. He also led the team in assists and points and was second in goals. In addition, Krebs competed for Team Cherry at the 2019 Sherwin-Williams CHL/NHL Top Prospects Game. Krebs received Player of the Game honours for Team Cherry after collecting two points (1G, 1A). 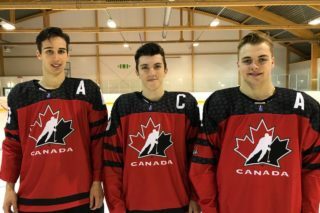 Currently, Krebs is representing his country as the captain of Team Canada at the 2019 IIHF U18 World Championships. The Vista, Manitoba native had a career season during the 2018-19 campaign. Muir suited up in all 68 regular season games netting 11 goals and 16 assists for 27 points. 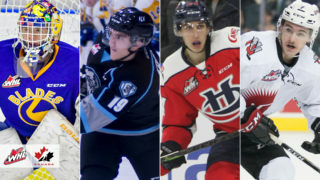 The second-year WHL forward set career highs in goals, assists, points and games played. 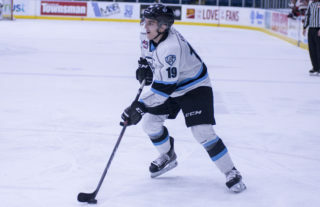 Jesse Makaj played in 39 games as a rookie during the 2018-19 regular season. The East Vancouver, BC native posted a 4.41 goals against average, a .878 save percentage, one shutout and a record 5-22-5-3. 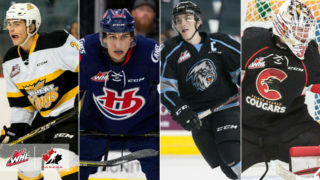 The 2019 NHL Draft is scheduled for June 21-22 at Rogers Arena in Vancouver.